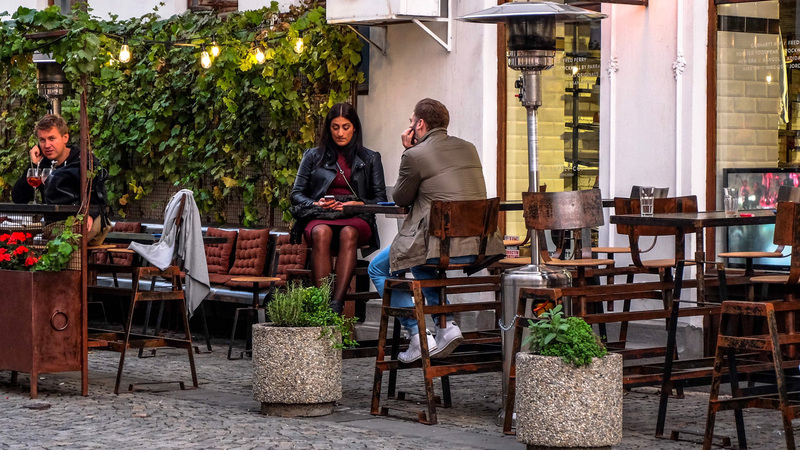 Enjoy a great 3-hours run through the city center of Bucharest after dark and see some of the city’s magical sites and hear the stories about this wonderful city, once called “Little Paris”. 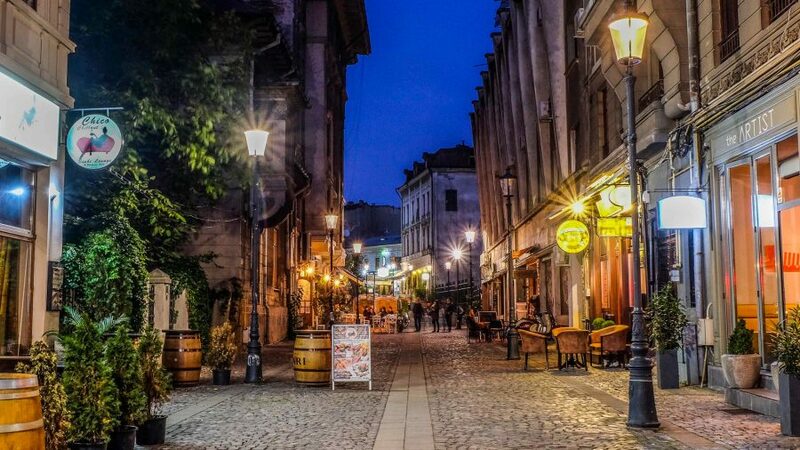 Experience the romance and charm of Bucharest at night. 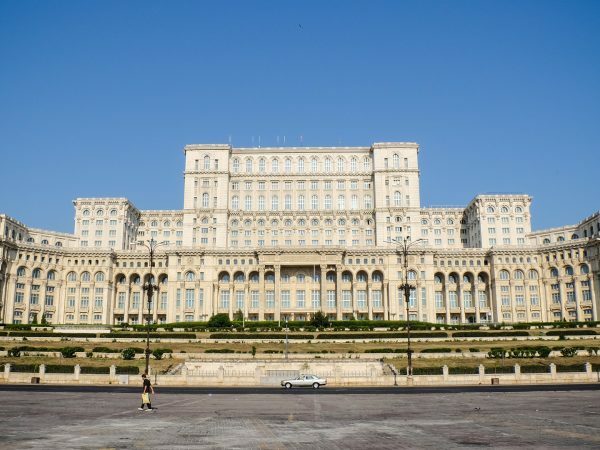 See the lights turn on at dusk, and marvel at city monuments such as the Triumphant Arch, Romanian Athenaeum, Palace of Parliament, Royal Palace, Revolution Square, Victory Avenue, floodlit for the night. 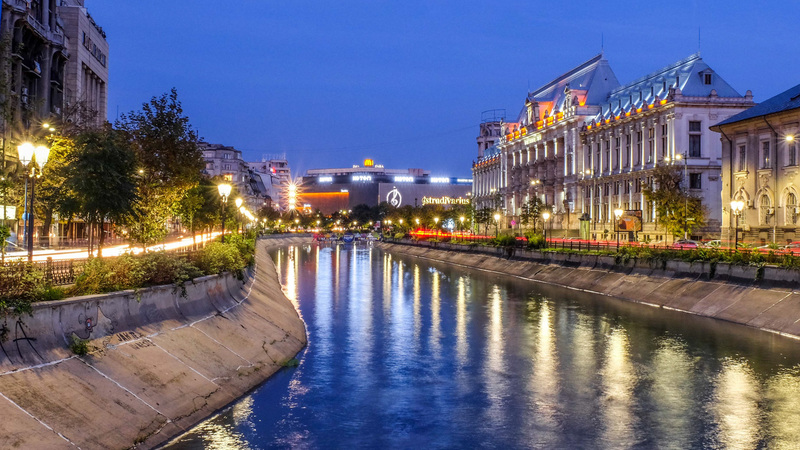 The well-lit streets of Bucharest city center are ideal for night time running, but also reward with some of the city’s most beautiful sights. 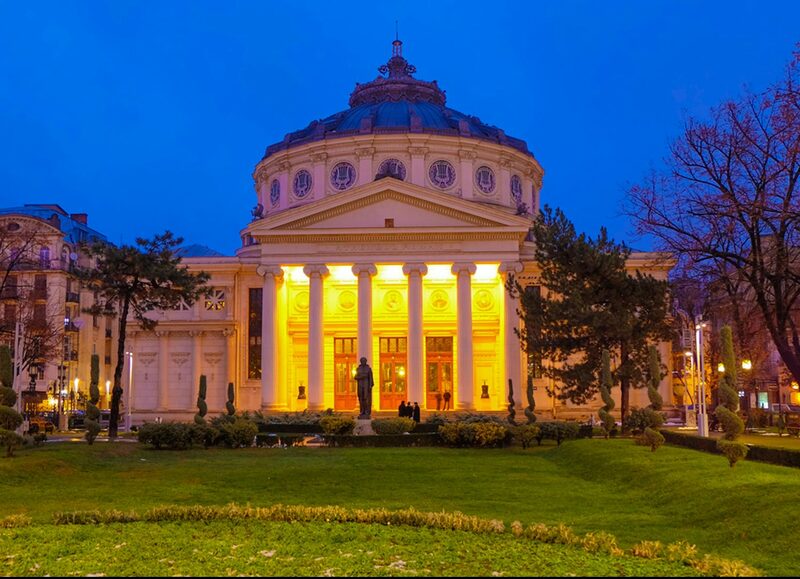 Bucharest Night Tour includes free pick-up and drop-off at your location/hotel in Bucharest, transport by car or minibus, a map of the city and English speaking guide services. 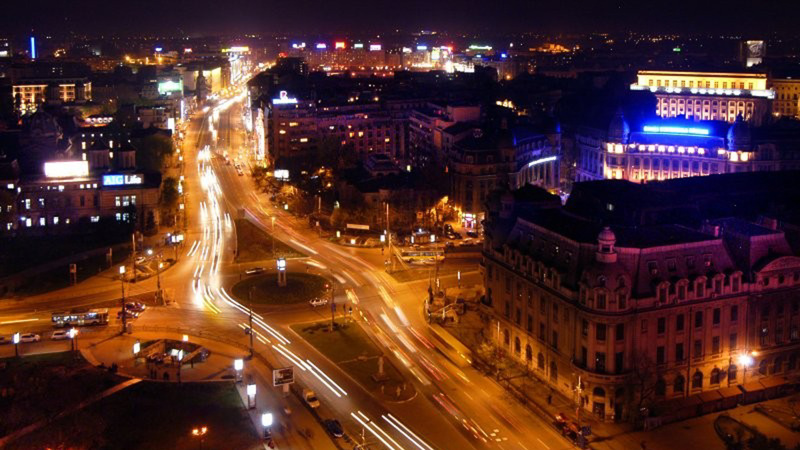 As the lights turn on for the night and spotlight the monuments of Bucharest, admire iconic landmarks under a new light. Entrance fees: Village museum 2.5 Euro. We kindly request our guests to be ready 10 minutes before departure. We grant 30% discount for children below the age 7. 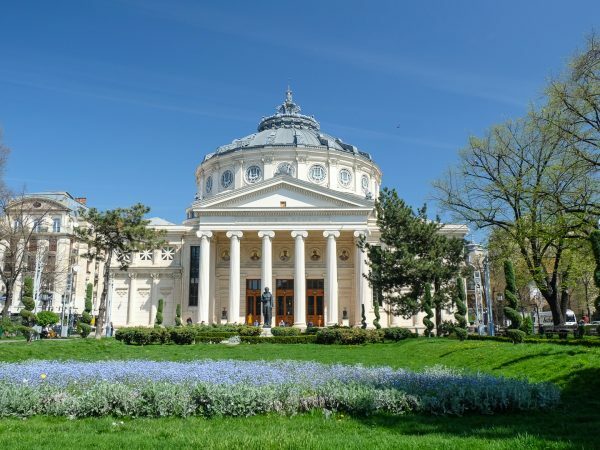 For guided tours in other languages a booking should be made 72h before departure. 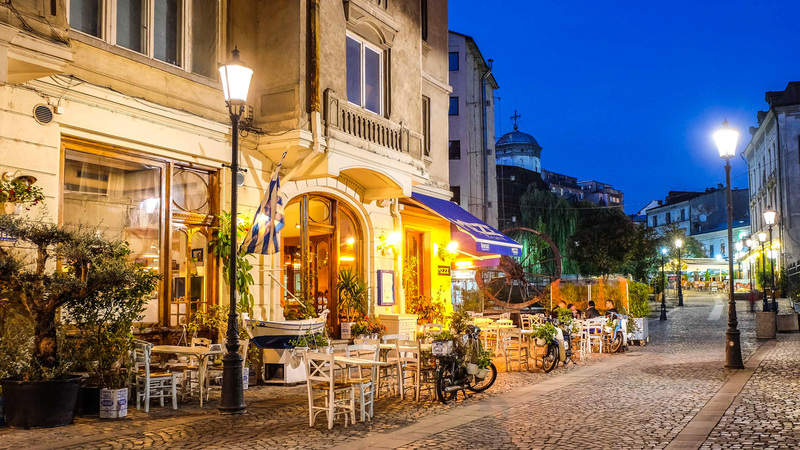 Extra fee for tours in other languages: 25 EUR/per/tour. 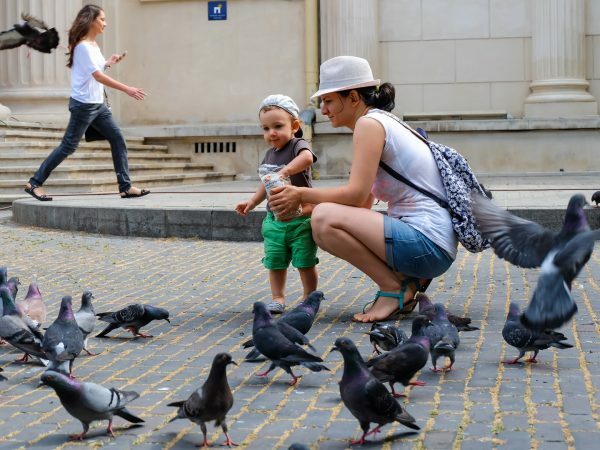 Explore the Old Town of Bucharest, taking a walking tour with us. 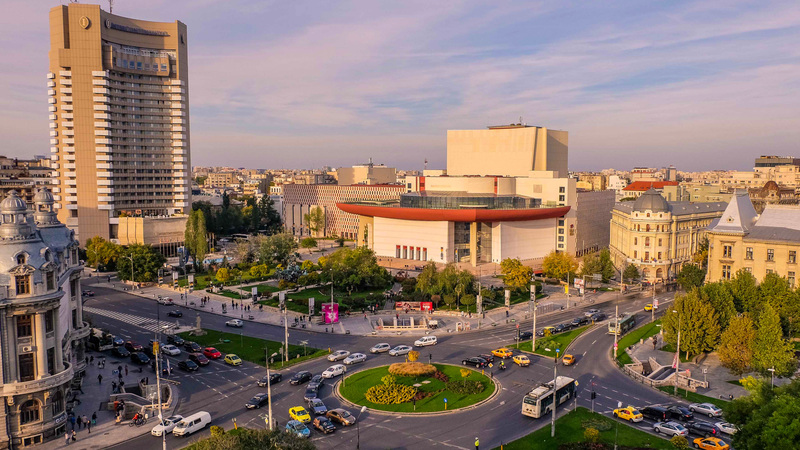 Find out about the myths, stories and legends hidden behind some of the most important attractions of Bucharest.